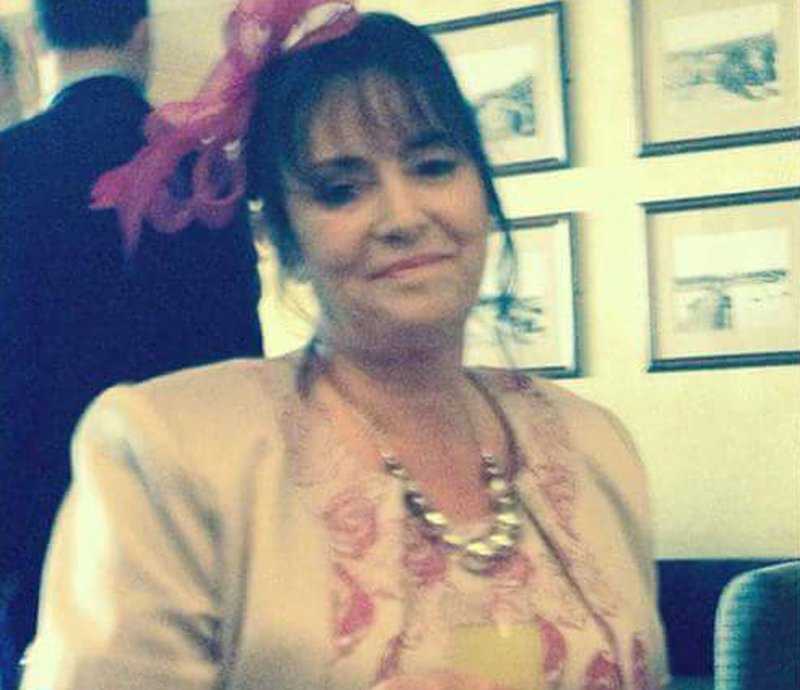 This is our beautiful, brave Mum, Deborah Jennings, who was sadly taken from us 20th May, 2014, after her CC battle. She did everything with a smile on her face, right to the end. The best mother and grandmother anyone could ask for.